I tried Innovera Compatible inkjet cartridges in my trusty HP Deskjet for the first time a few weeks ago. The compatible Innovera cartridges are the same size and shape as the HP, so installation was the same. My printed documents look exactly the same as well. The only difference was the price. My HP 60 cartridges usually set me back about $37 ($16.51 for black ink, $20.45 for color.) The equivalent Innovera cartridges are only $29 — that’s a savings of 28%. Not ready to lay down cash on an unfamiliar product? You can try Innovera ink and laser toner cartridges for free. 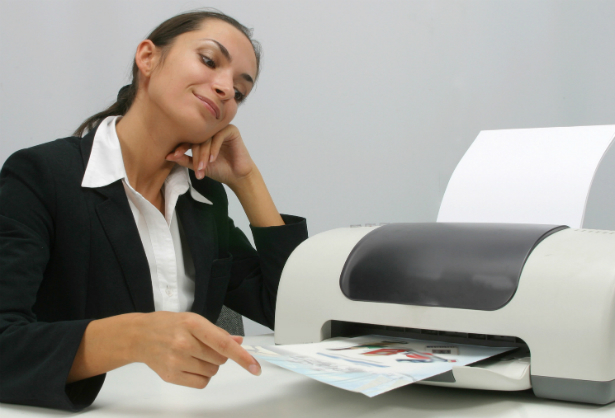 Give the folks at OnTimeSupplies.com a call at 866-501-6055 and they’ll send you free ink or toner right away. 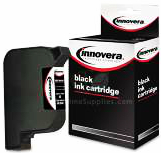 Innovera Inkjet CartridgesCut your color printing costs with Innovera Ink. 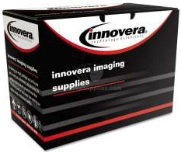 Innovera Laser Toner CartridgesSave with Innovera Toner for office printers and copiers.